Hi! Welcome to Year 5! I hope you have all had a fantastic summer break and are looking forward to being back at school and ready to learn! 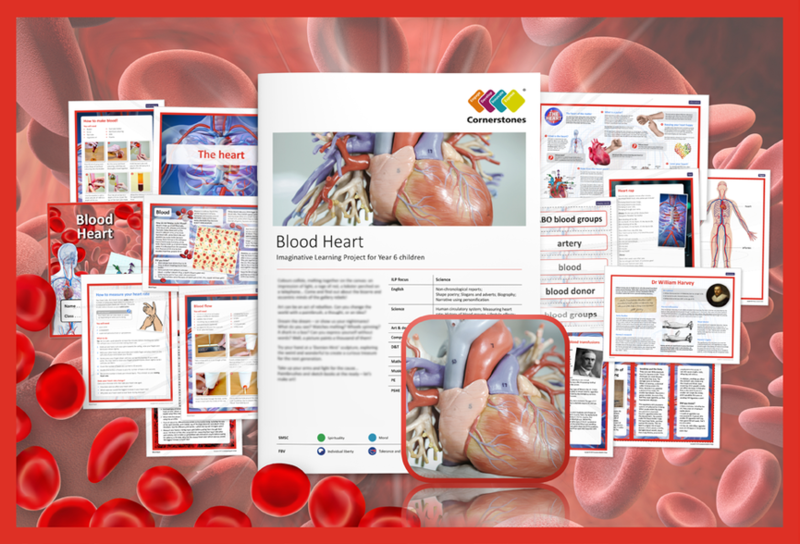 This half term we will be learning about the circulatory system. We will understand the parts of the heart and the job that they do. We will investigate our own pulse rates in PE activities and the effect that exercise has on it. In English we will be reading 'Pig Heart Boy' by Marjorie Blackman and using this text to undertake diary and letter writing in context. We will be developing our descriptions of characters and settings from the book. In science we will be using sheep hearts to dissect and look more closely at the chambers, veins and arteries, which we will then sketch, developing our drawing and shading techniques. We had a fantastic time at the Pioneer Center during this half term - even if it was a bit cold!! Here are some pictures from our time there. In writing this half term we will be writing our own version of The Tempest, using a range of strategies to describe and entertain our reader. We will be learning some drama techniques and will use these to perform our own Tempest production. In other areas of the curriculum we will be learning about world and UK geography. In Science we will investigate solutions and reversible changes. Sculpture will be our inspiration for design technology to create a sculpture from The Tempest. Spring 2 - Invaders and settlers. This half term we will be learning about invaders and settlers by studying the effect of the Anglo-Saxons and Vikings on Britain's history. We will learn about life after the Romans and where these new invaders settled and the impact that this had on Britain. Throughout this topic, we will be reading myths building up to writing our very own. In science, we will be learning about solids, liquids and gases - carrying out investigations involving dissolving and finding saturation points. Torcs are the inspiration for our design and technology project during which we will look at different designs, textures and materials to design and make our own. During the half term we will be introducing wellbeing sessions which will focus on kindness, communication and aspects of self awareness.